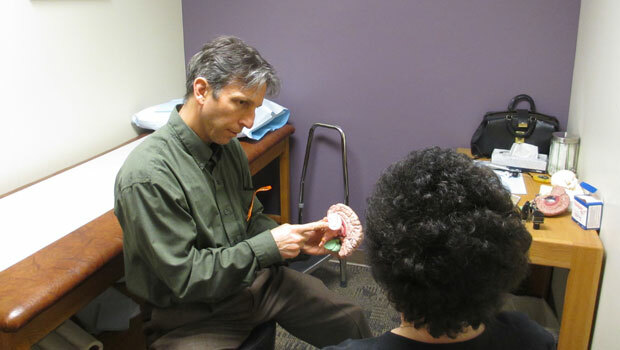 Neurology Associates NW has been continuously serving the northwest Oregon community since 1982. 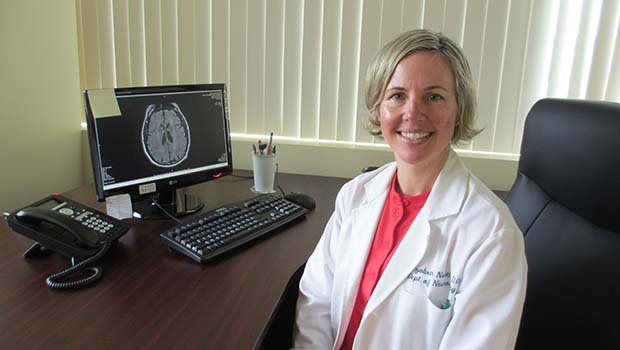 Our physicians are board certified in the diagnosis and treatment of neurological disorders. We also have fellowship trained sub specialists in Stroke and Neuromuscular disease. Our outpatient clinics are located at Legacy Emanuel Hospital Medical Center, and we provide inpatient care at Emanuel hospital. We are committed to respectfully listening to your story, performing a complete exam, working hard to make a diagnosis, and spending time with you to educate and involve you in the treatment process. Dr. Christopher Ginocchio is a board certified general adult neurologist with additional board certification in neurodiagnostics for EMG/NCV studies. 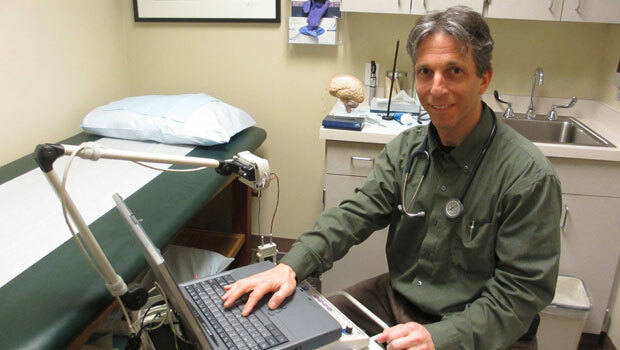 He has over 15 years of experience caring for patients with a wide range of neurological ailments including Multiple Sclerosis, Parkinsons disease, Alzheimer’s, and Epilepsy. He has a special interest in diseases of the nerves and muscles such as Myasthenia Gravis, Myopathy, ALS, and Peripheral Neuropathy. Dr. Ginocchio is also very experienced with Botulinum Toxin (Botox) injections for cervical dystonia & facial spasm. He completed a neuromuscular disease fellowship at Duke University and neurology residency at Oregon Health Sciences University. Dr. Ginocchio holds an MD from the University of California San Diego and a Bachelor’s degree from Yale University where he graduated with honors in biology. Dr. Ginocchio is married and has 2 young children. In his spare time he enjoys spending time with his family, back country skiing, white water kayaking, kite boarding, and playing bass guitar with friends. Dr. Elizabeth North attended medical school at Ohio University. She completed her neurology residency at Northwestern University in Chicago, IL and stroke fellowship at Oregon Health & Sciences University. Dr North is board certified in neurology. Her special interests include acute stroke care and prevention, cerebrovascular disease and headaches. Dr. North is married and has 3 small children. 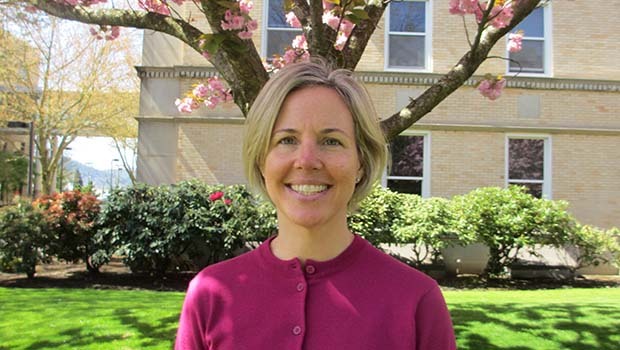 She enjoys being with her family outdoors, running, biking, skiing, kite-boarding and gardening. © 2019 Neurology Associates NW.